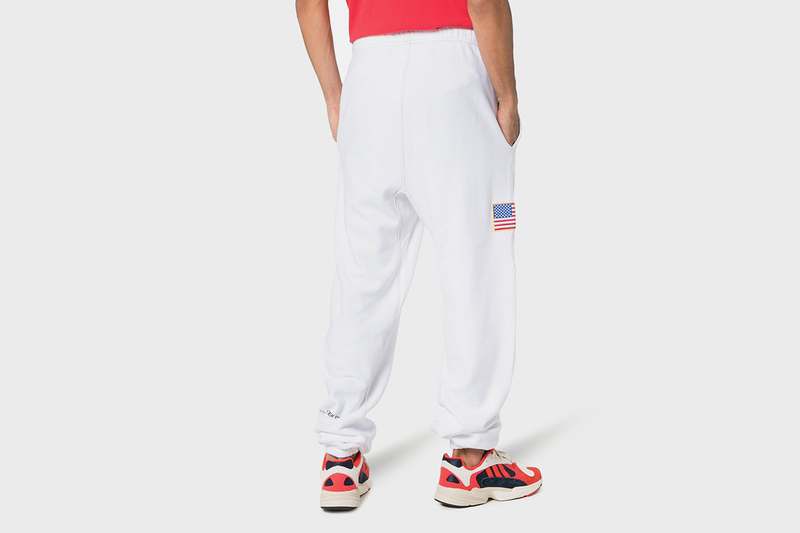 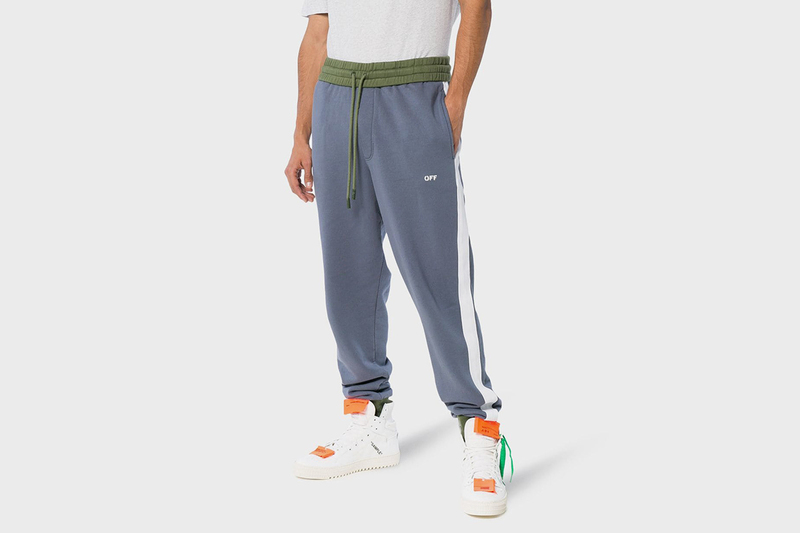 The track pant is the ultimate comfy addition to your closet. 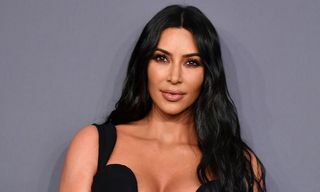 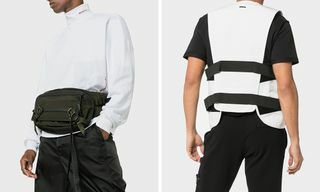 And though once the reserve of sports brands only — like sneakers and hoodies before them, luxury fashion houses and hyped designers have now taken over. 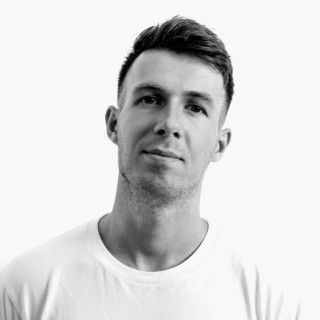 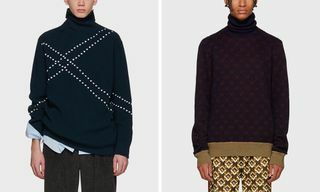 Highlighting the trend with its current selection is London-based boutique Browns. 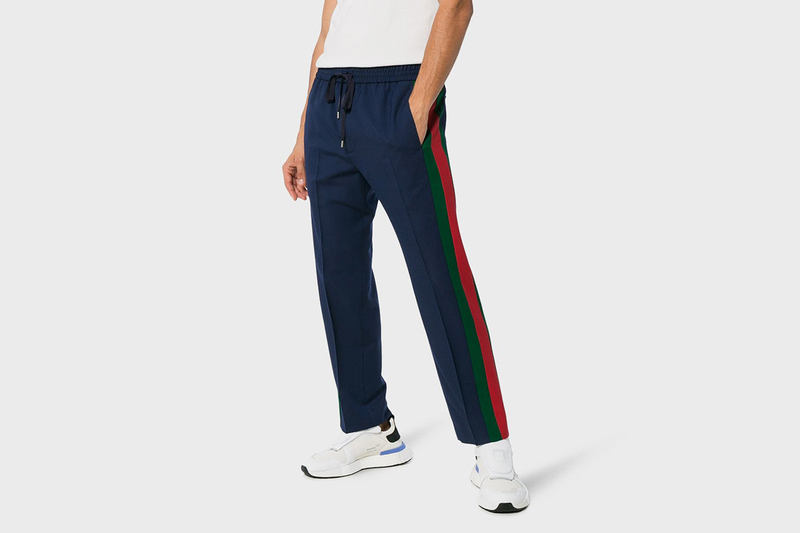 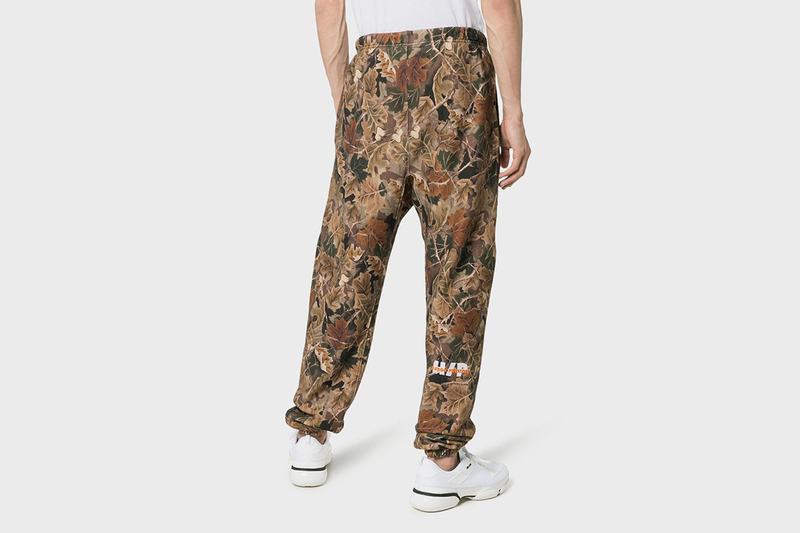 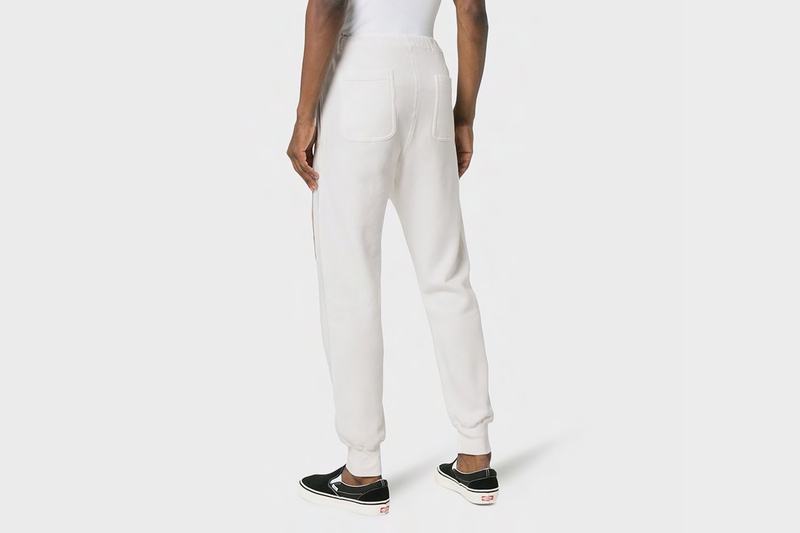 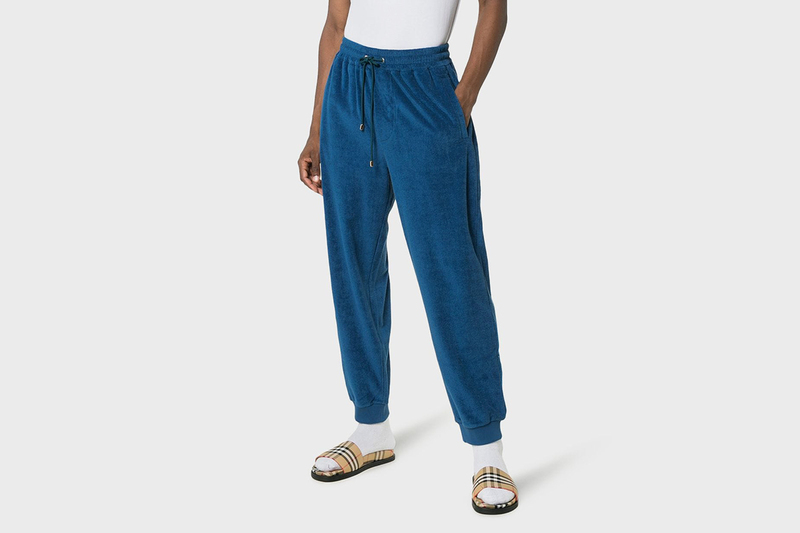 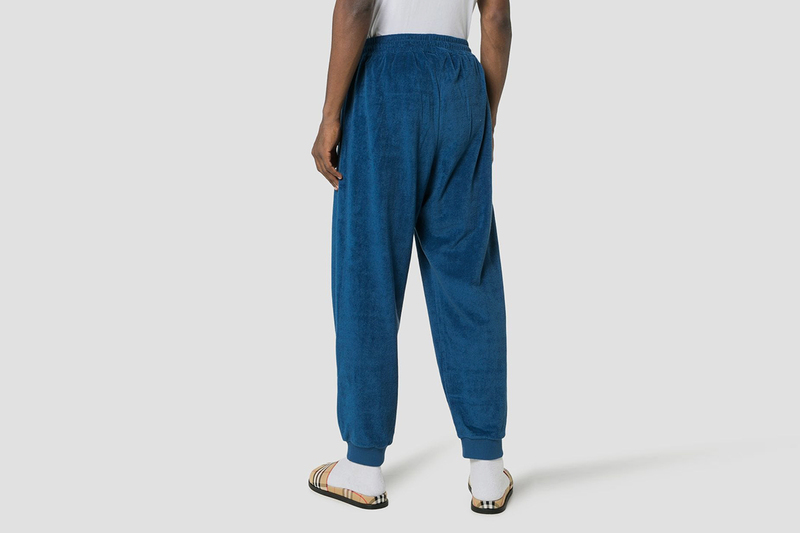 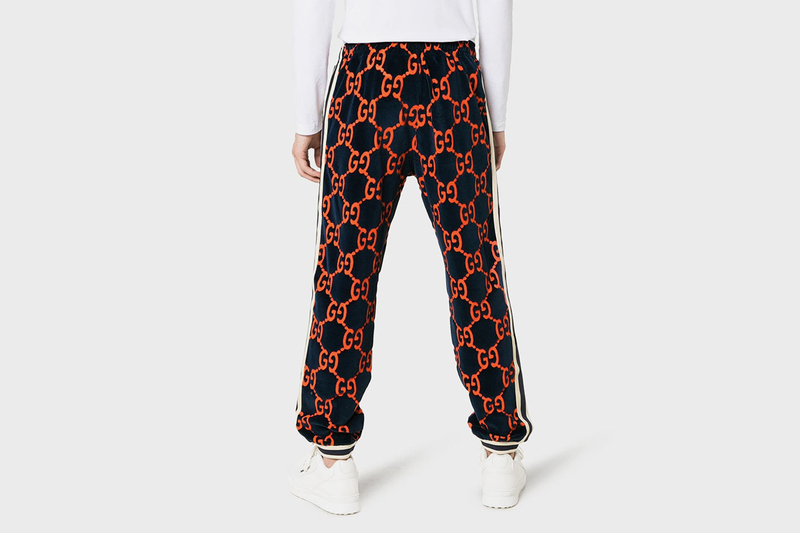 From extra-cozy sweats by Burberry to striking printed designs from streetwear label Neighborhood, track pants are no longer being made solely for around-the-house convenience. 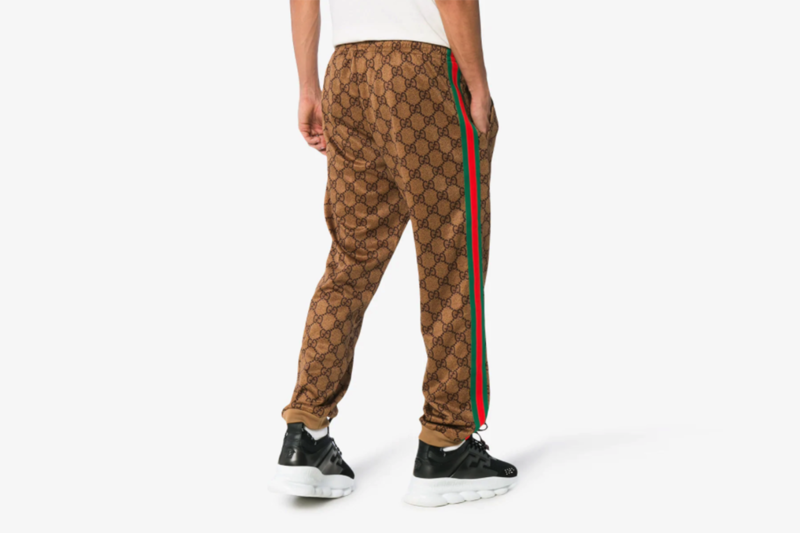 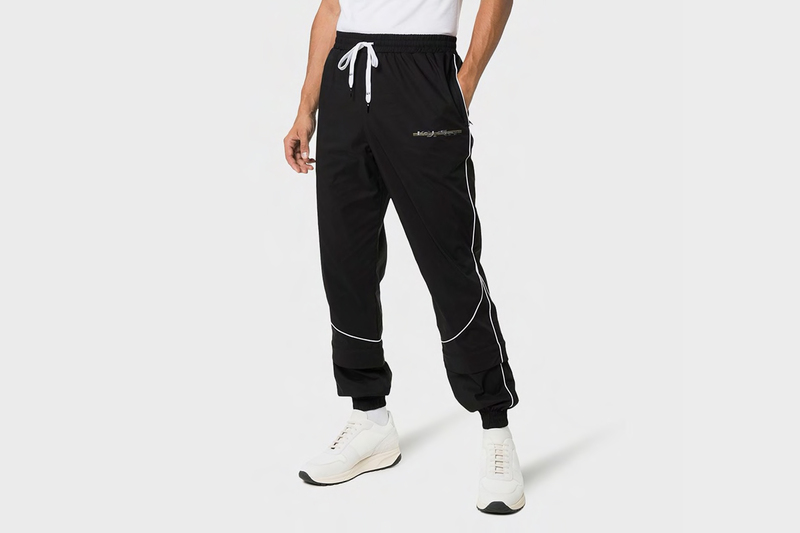 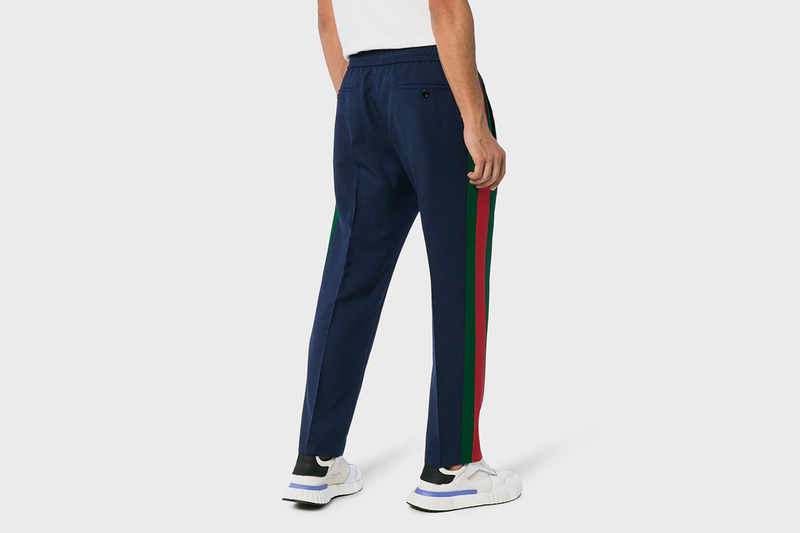 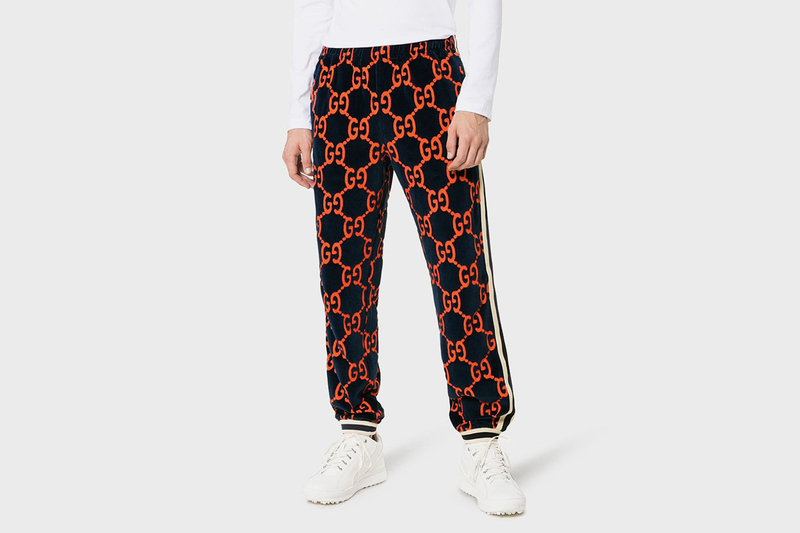 Embracing bolder designs and prints, as well as head-turning logo embellishments and quality fabrics, luxury track pants should be priority number one on your cop list right now. 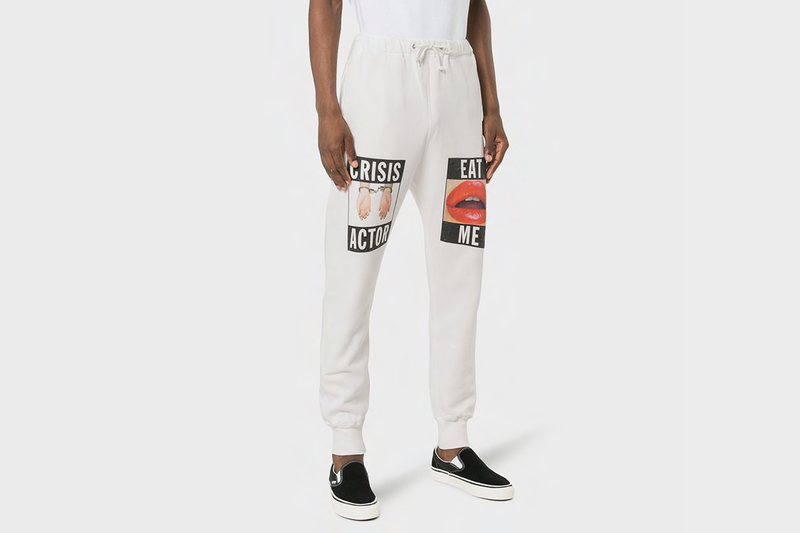 And where better to add them to cart than Browns? 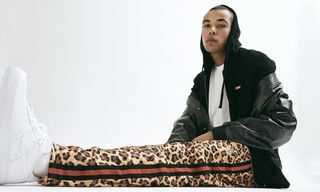 Launched as a fashion boutique in five Georgian townhouses on South Molton Street, London, back in the 1970s, Browns introduced brands such as Ralph Lauren and Calvin Klein to the UK. 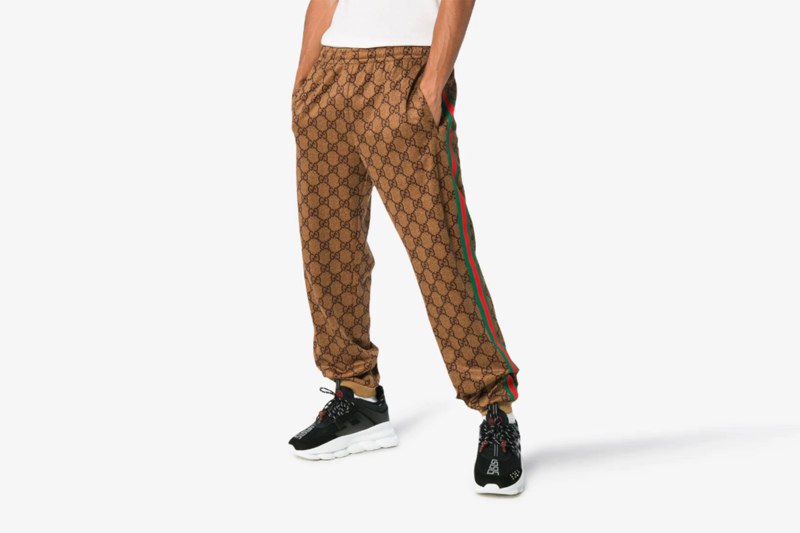 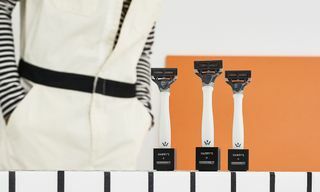 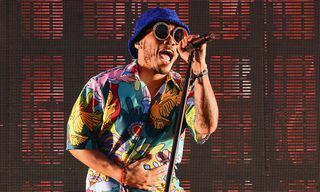 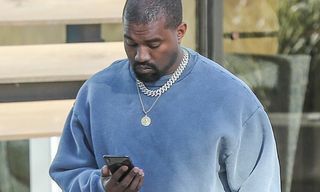 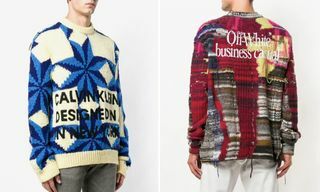 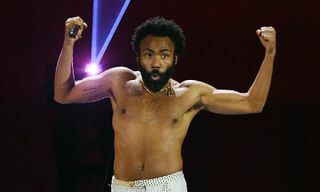 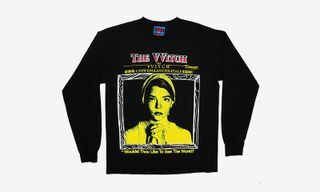 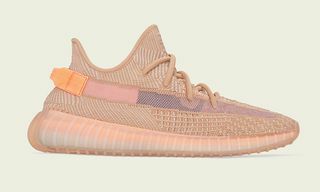 Now, the luxury retailer champions the most exciting streetwear brands and luxury fashion house designs from around the world, shipping globally. 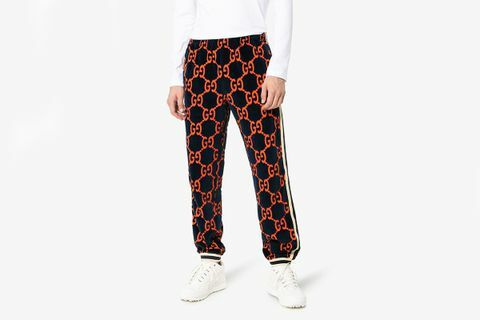 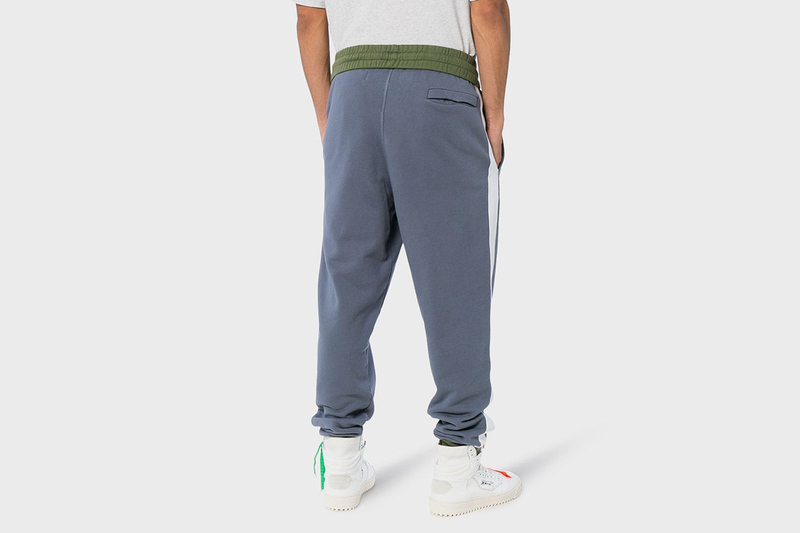 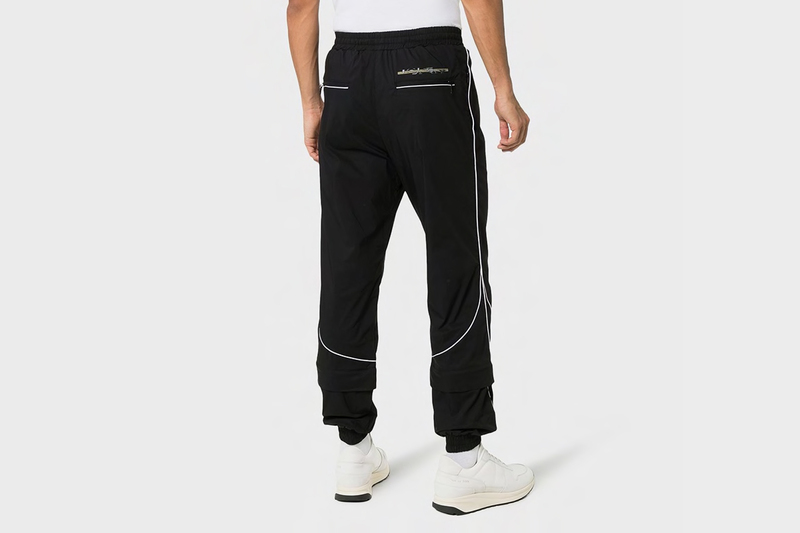 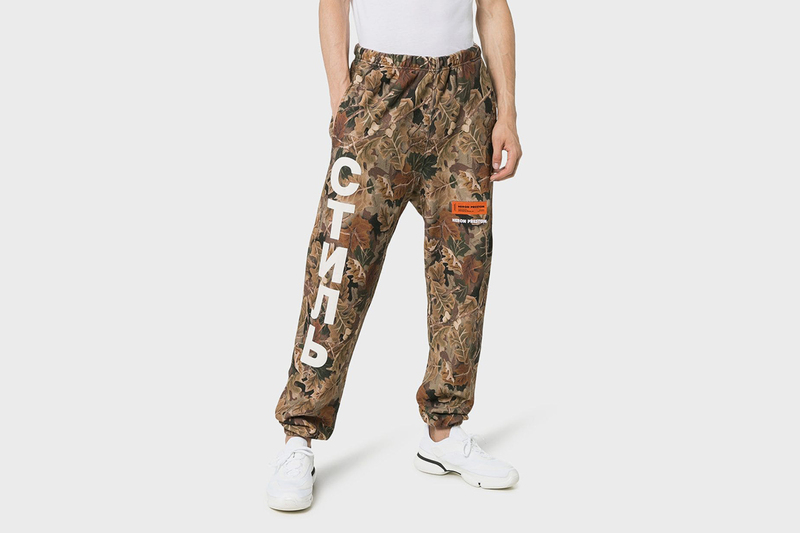 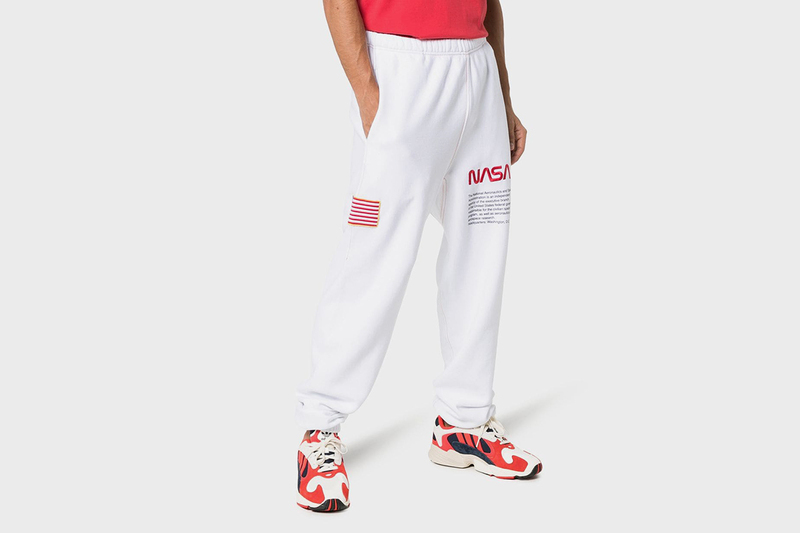 Highlights of our selection from Browns’ current track pants offering include double-G adorned chenille cotton sweats from Gucci, an outer-space inspired Heron Preston x NASA pair, and some sportier black nylon pants by Liam Hodges, which boast matching track jacket for a dope full ’fit. 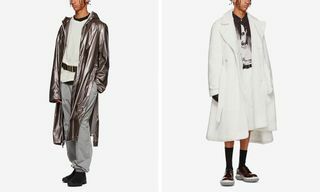 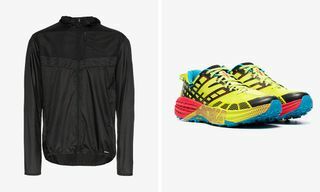 Take a look at all our picks from Browns below, and click through for peak pin steez (and coziness) this fall.